While we complain about not having luxurious cars or big houses, there are several cities where people are not getting enough food to eat. There are thousands and thousands of homeless people around the whole living in the street without a house to live in or food to eat. Believe it or not, there are several cities that are living in the darkness around the globe. 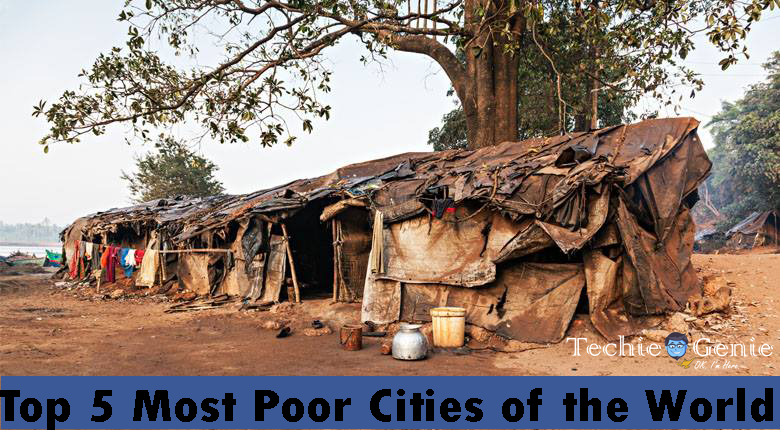 Here we have listed down top 5 most poor cities in the world. And to add to the list of top 5 most Poor Cities of the World is the city of Monrovia. It is basically the capital of Country Liberia. The economy of this city is purely based on the exportation of latex and iron ore but it also manufactures refined petroleum, bricks, and tiles, several food products as well as chemicals etc. 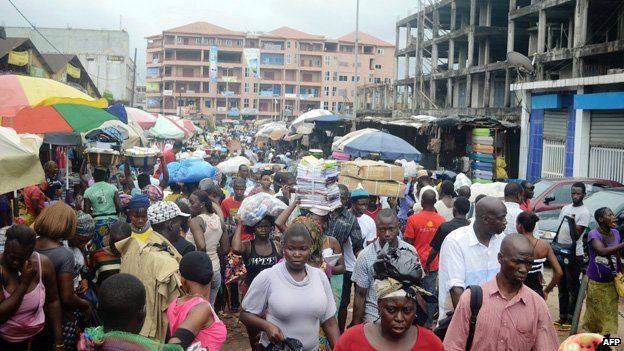 Conakry is the capital of Guinea and has a population of nearly 2.5 million approx. This city is reaching in its communication, economic and administrative center. However, the city is relatively poor with only $5.6 billion GDP. The primary highlight of low improvement of the city is the lesser public transport. However, after the division, the country started developing slowly and still it is haunted by the war-torn history. Dar es Salaam is the largest town in the country of Tanzania and is the largest city in East Africa according to population count. The rapid increase in the population of the country is making it poor with the lack of economic improvement. 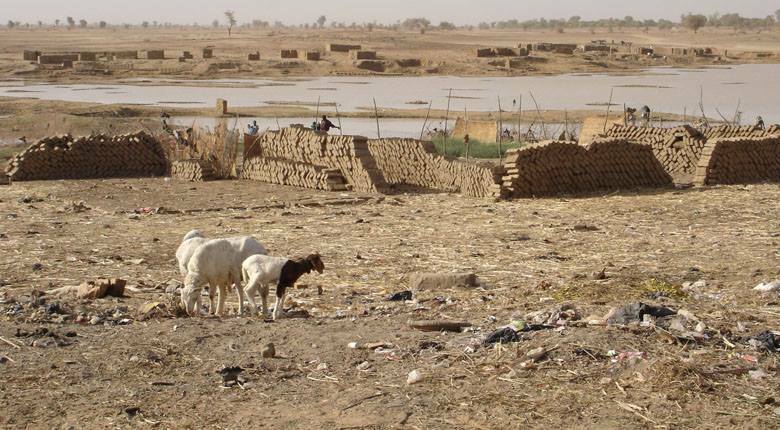 Water scarcity and proper sanitation facilities are some of the major issues here. Lack of health consciousness is also causing severe diseases here such as HIV or AIDS. As per December 5th, the population of the primary administrative center of the Senegal National Assembly, Dakar is around 1,030,594. Clean water supply is one of the major concern here and so as the decreasing GDP value. 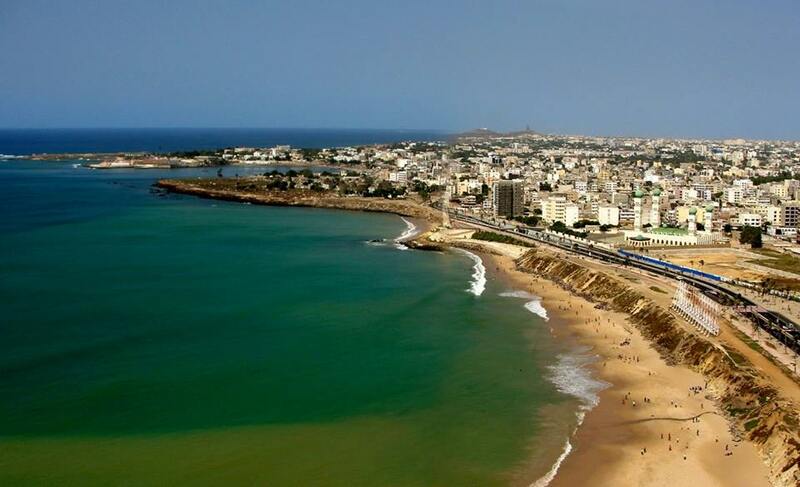 All these problems are making the city of Dakar economically unstable and poor. 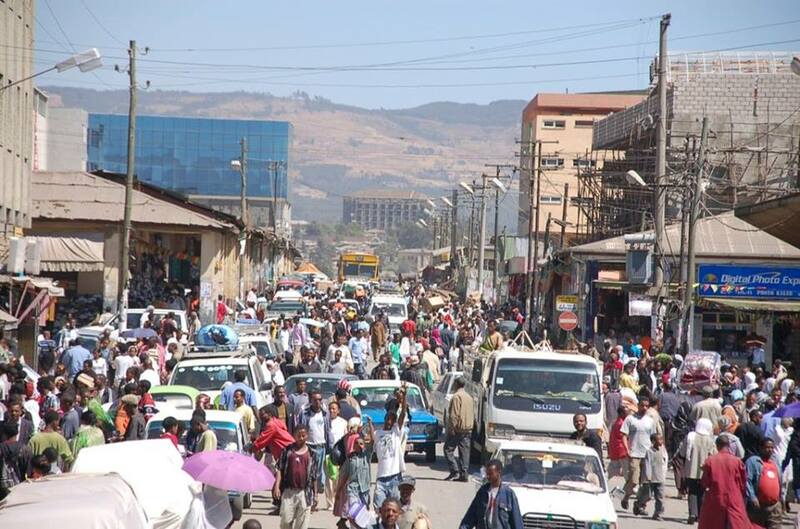 Founded in the year of 1886, Addis Ababa is one of the largest city in Ethiopia and has a population of about 3,384,589. This city is probably also known as the “political center of Africa” due to its diplomatic and political importance. However, the city is also referred as the “spa capital of Africa” as it has good public transport system. The main problem that makes the city poor is the water scarcity. This is the list of top 5 Poor Cities of the World that are living the darkness around the corner. These cities are suffering from poverty and they are not getting enough food to eat and place to stay. Some of the cities are suffering from water scarcity and some are having a shortage of food or not good public transportation. However, there might be many more Poor Cities of the World.